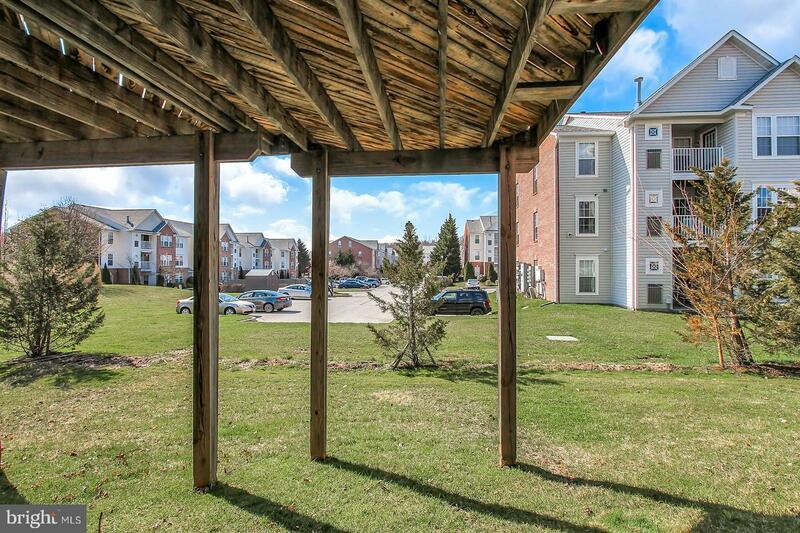 *** Amazing location close to everything! 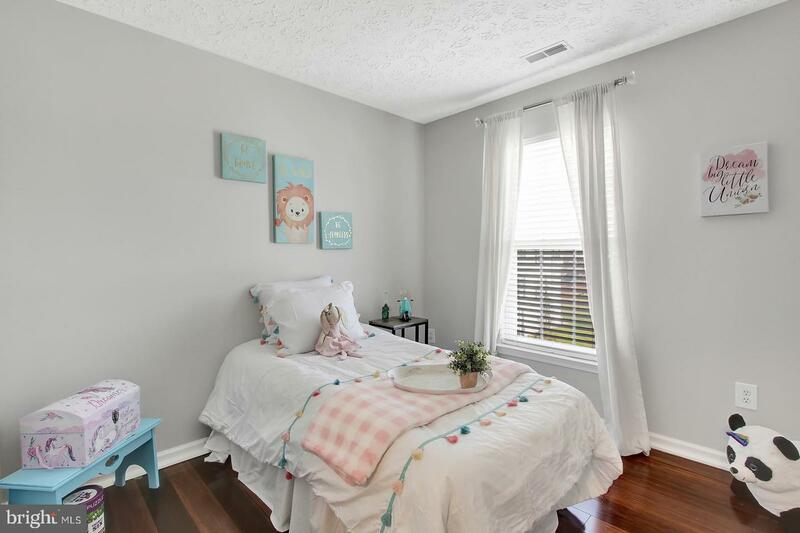 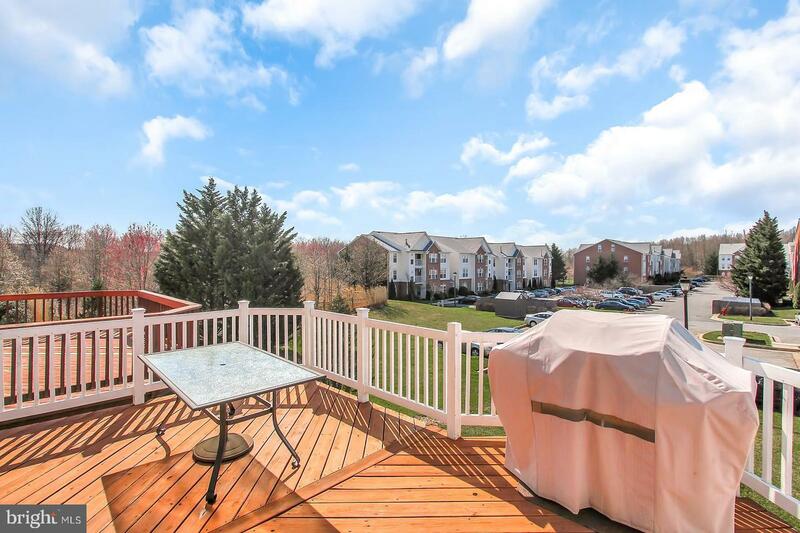 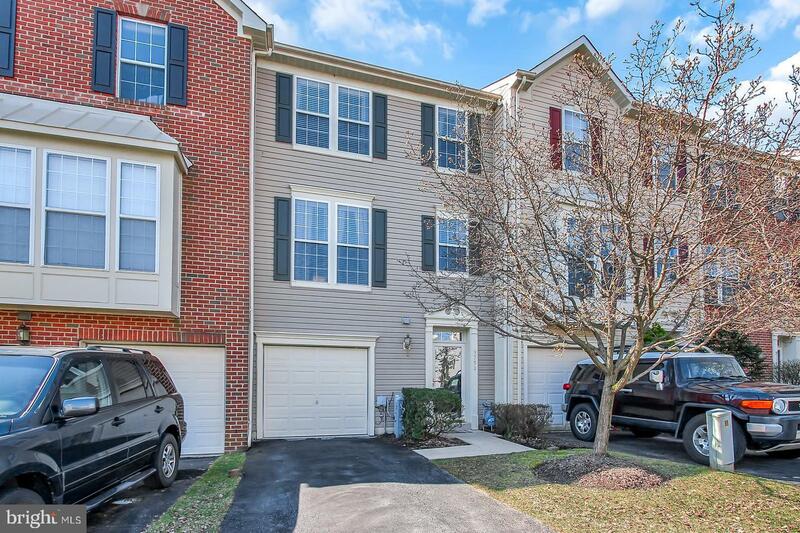 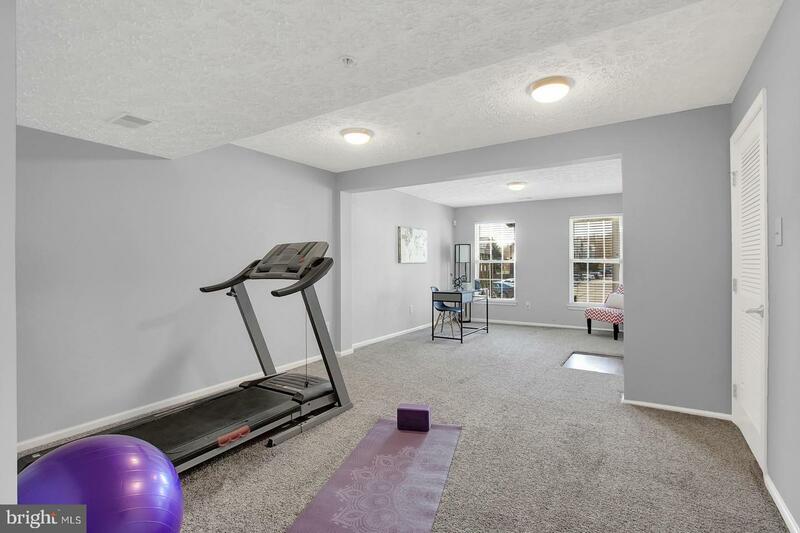 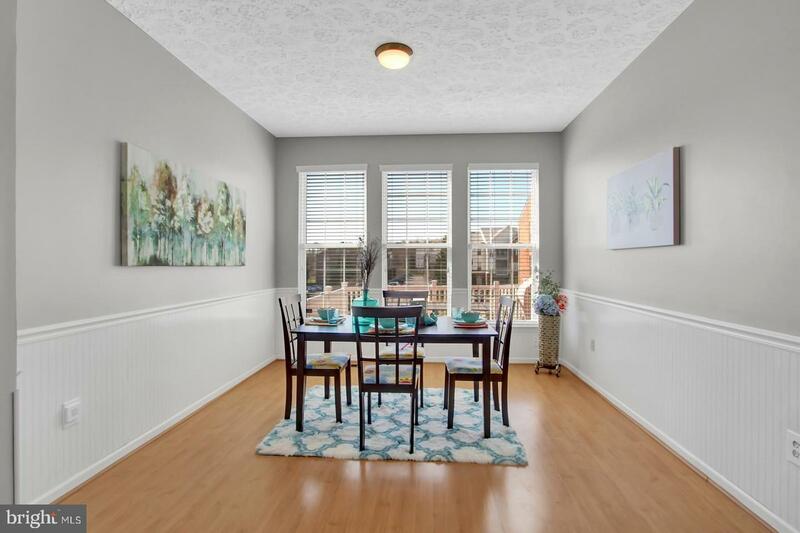 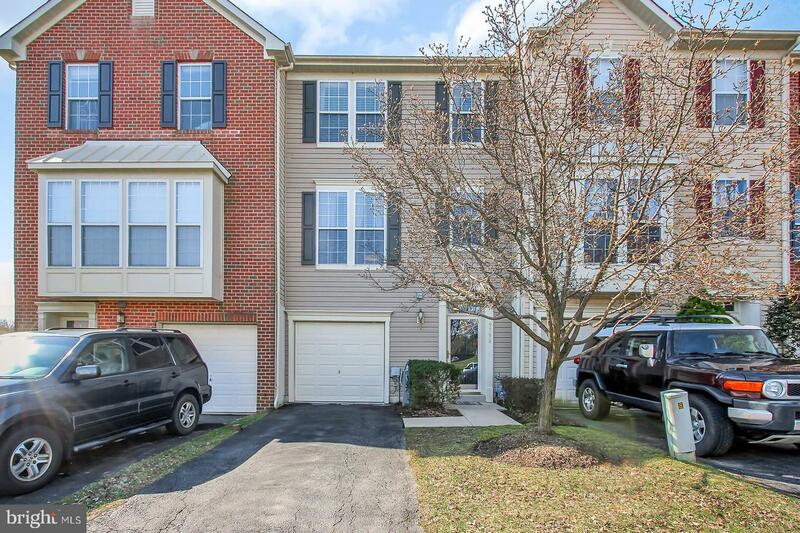 ***3BR/2.5BA Immaculate Perry Hall townhome has been freshly painted including new carpet in main level rec room that leads outside to your backyard area. 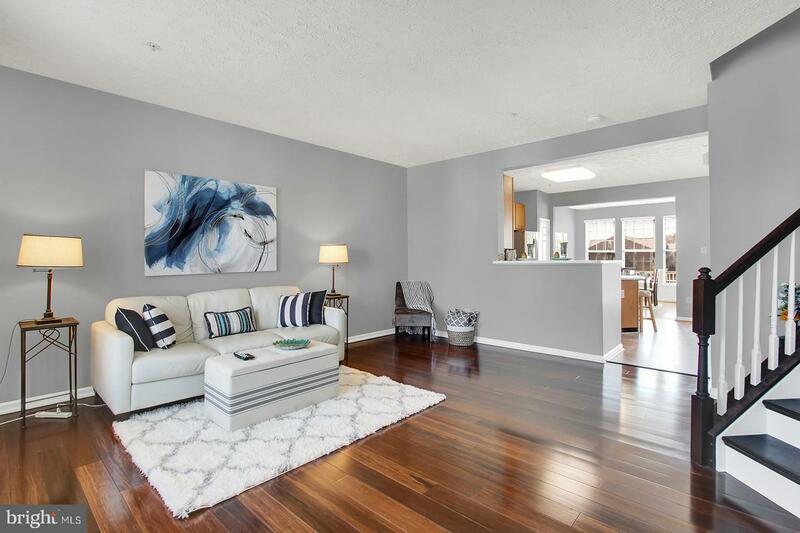 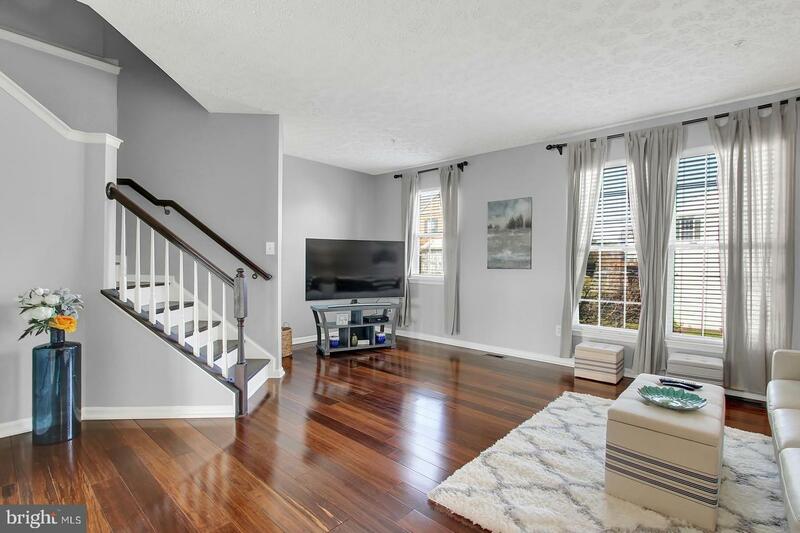 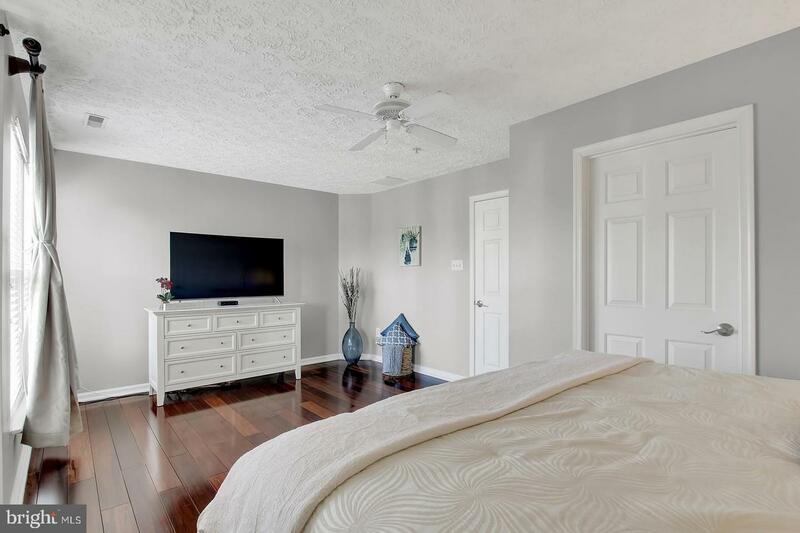 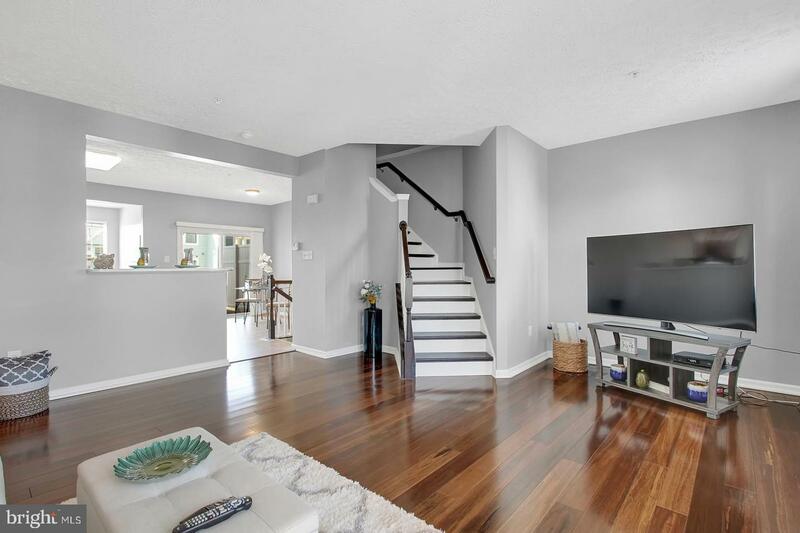 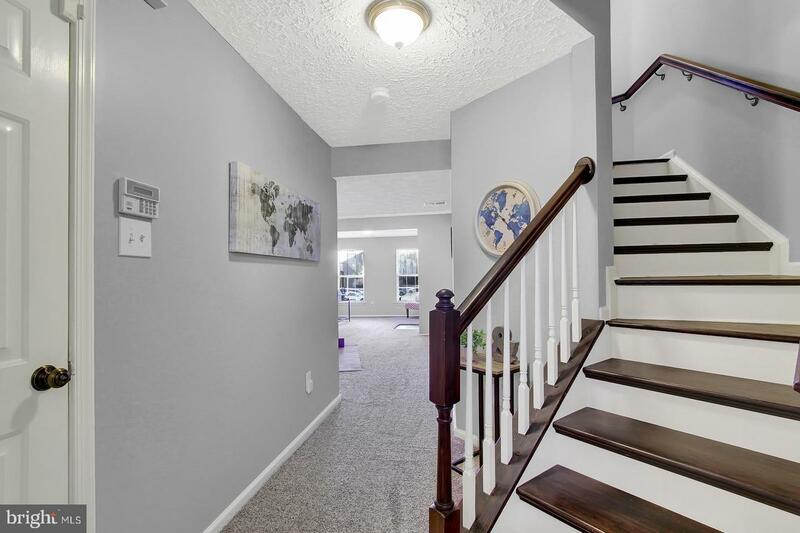 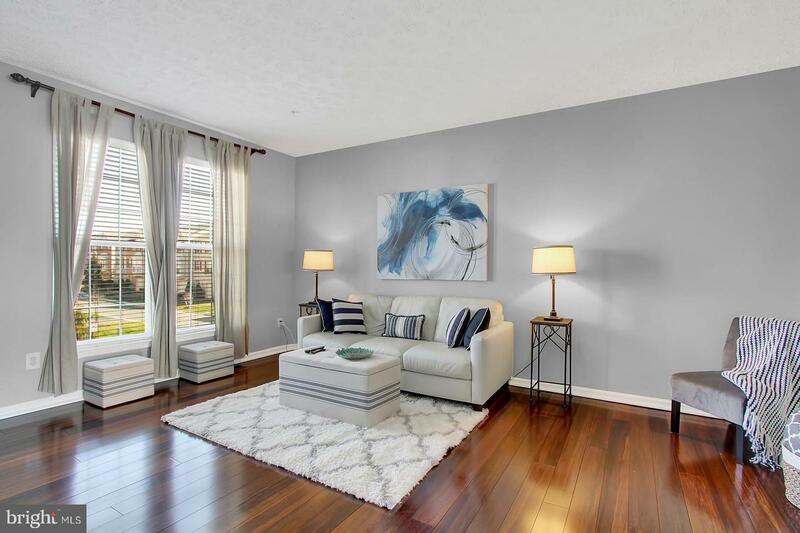 Gleaming hardwood floors on upper level and bedroom levels. 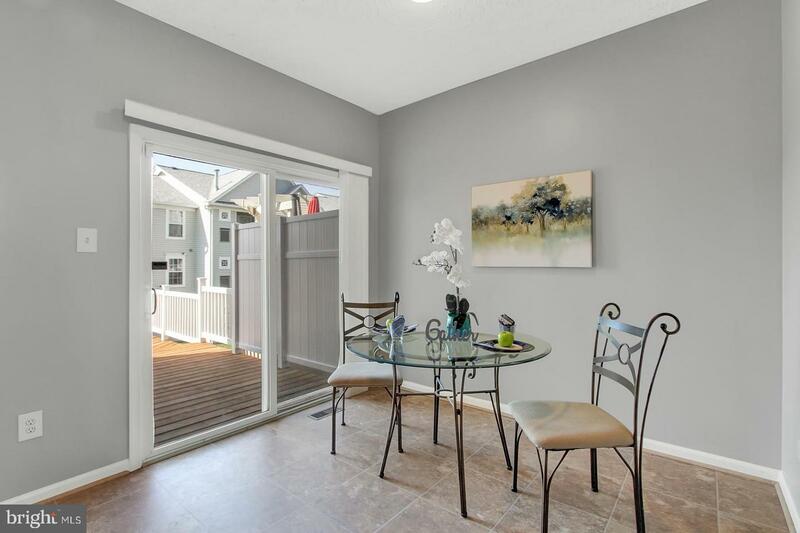 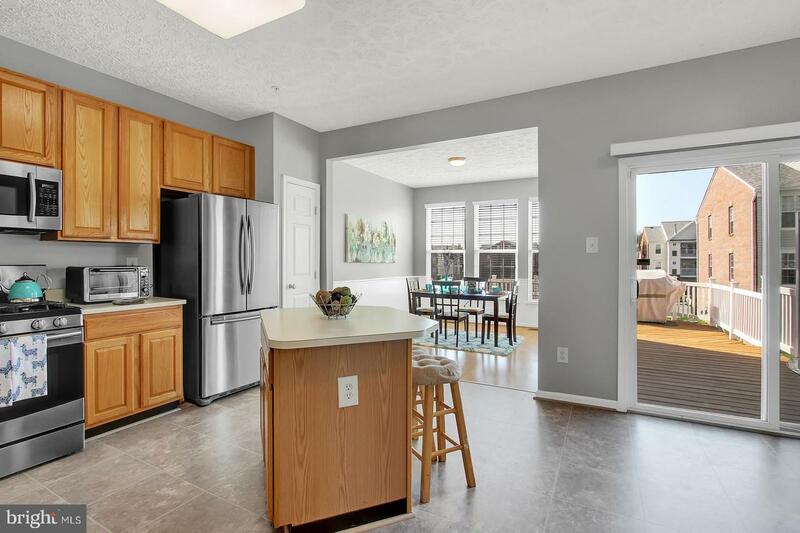 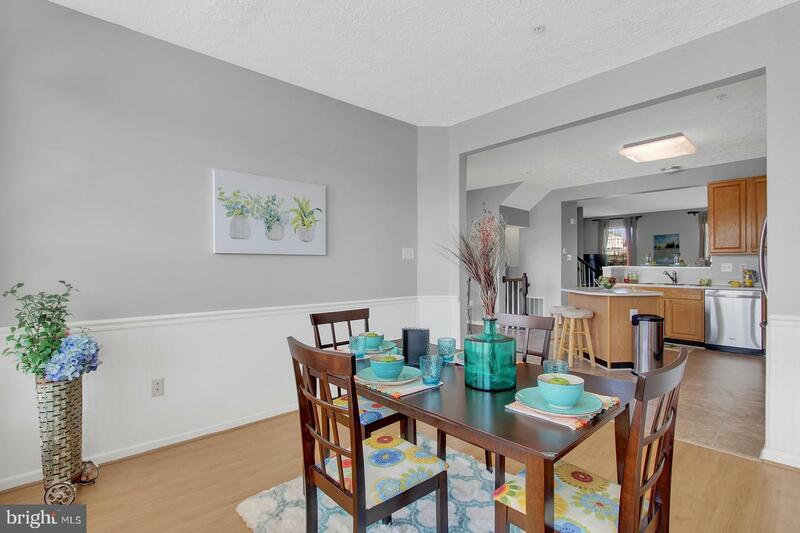 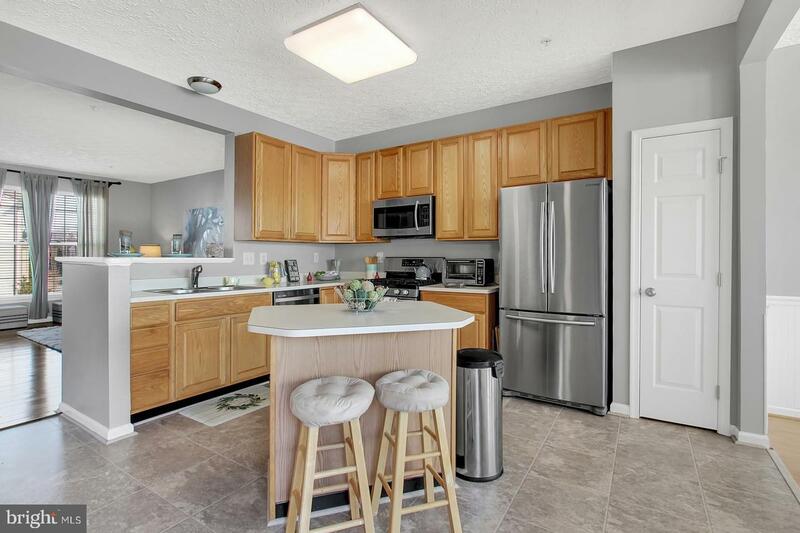 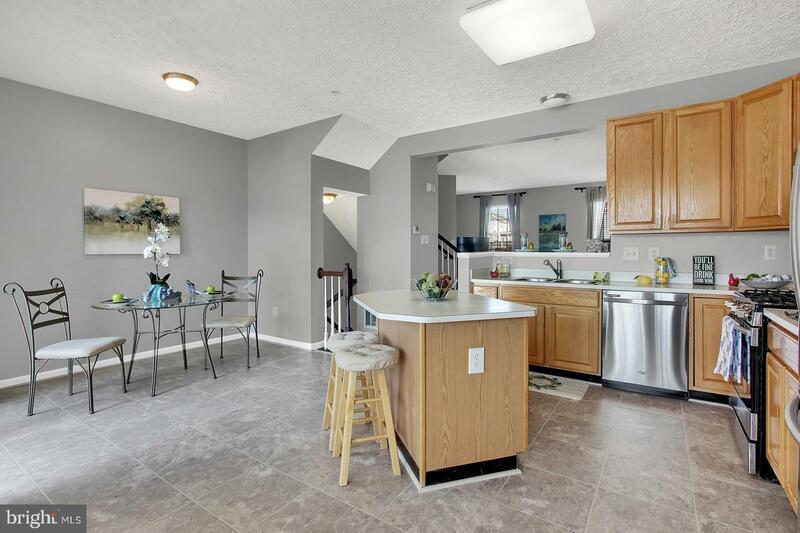 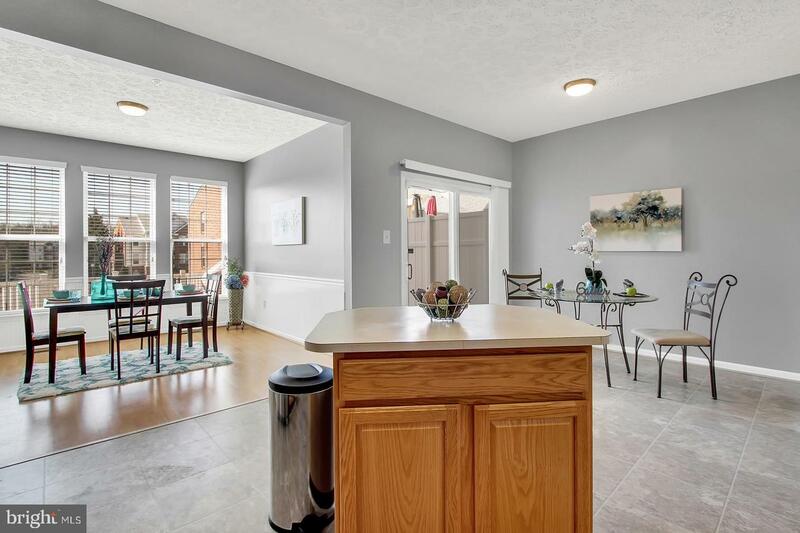 Enjoy the eat-in kitchen with stainless steel appliances & island that opens to a bright and airy sunroom and a separate living room area overlooking the kitchen. 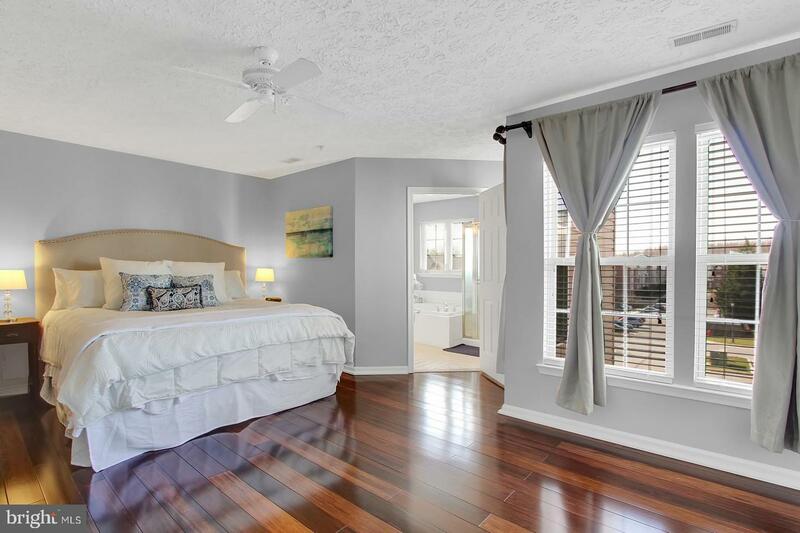 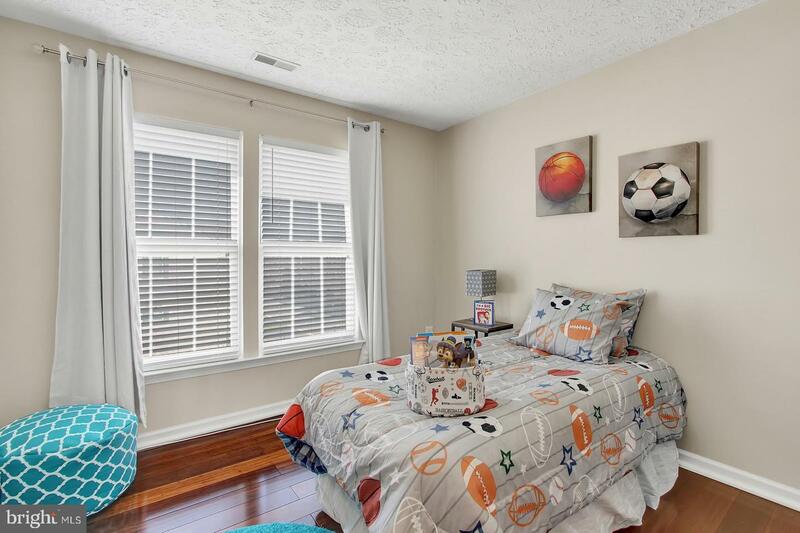 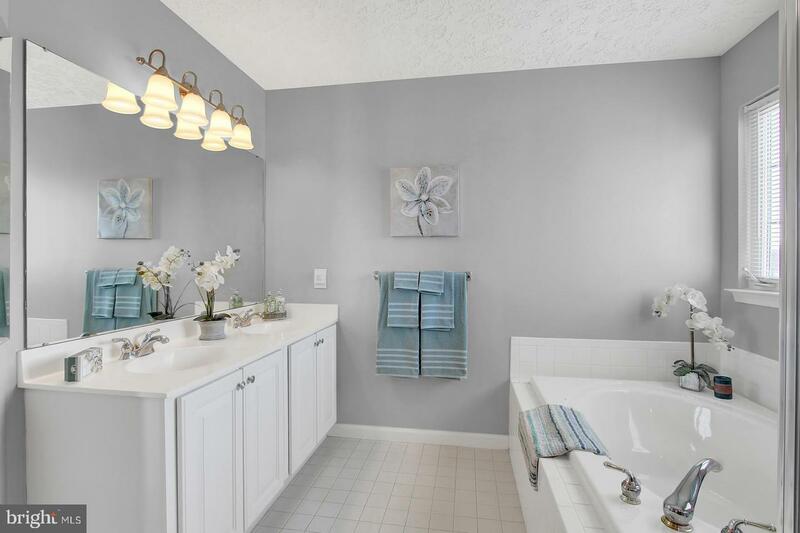 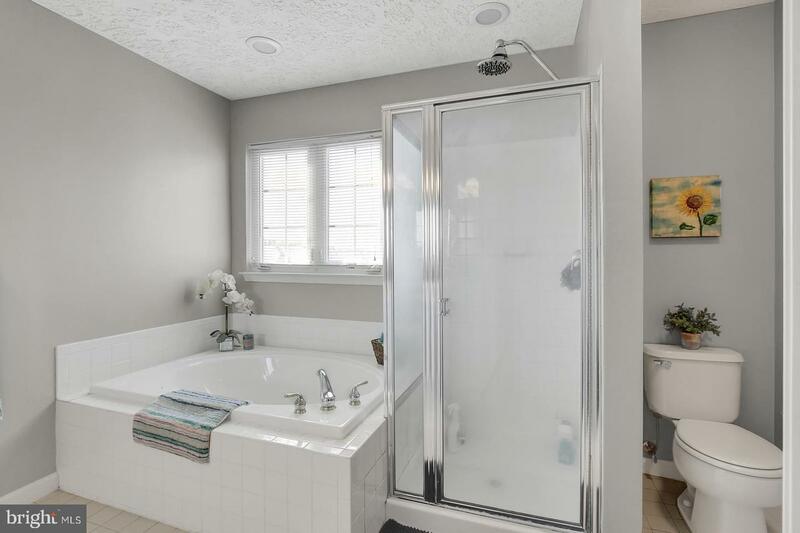 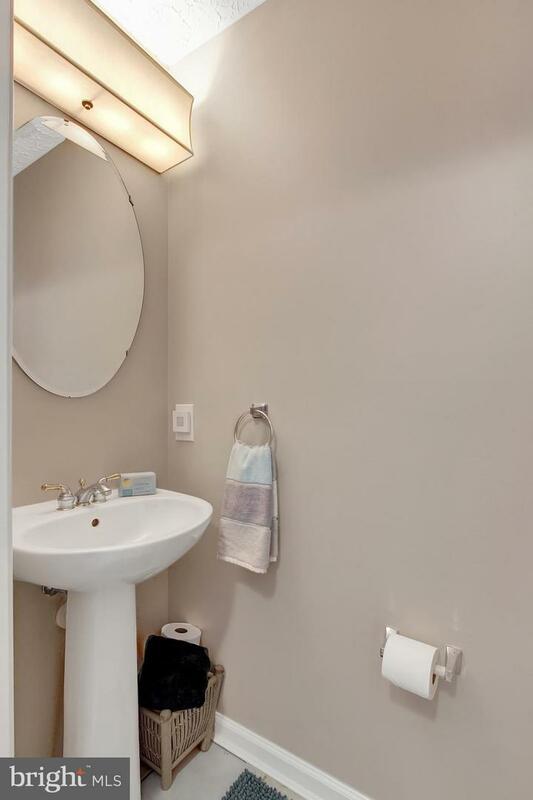 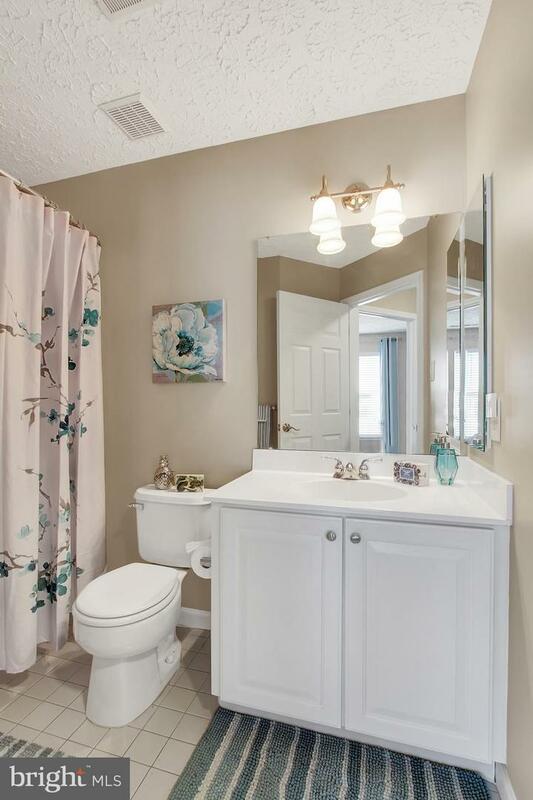 Upper level leads to an expansive master suite with walk-in closet and spa-like bathroom. 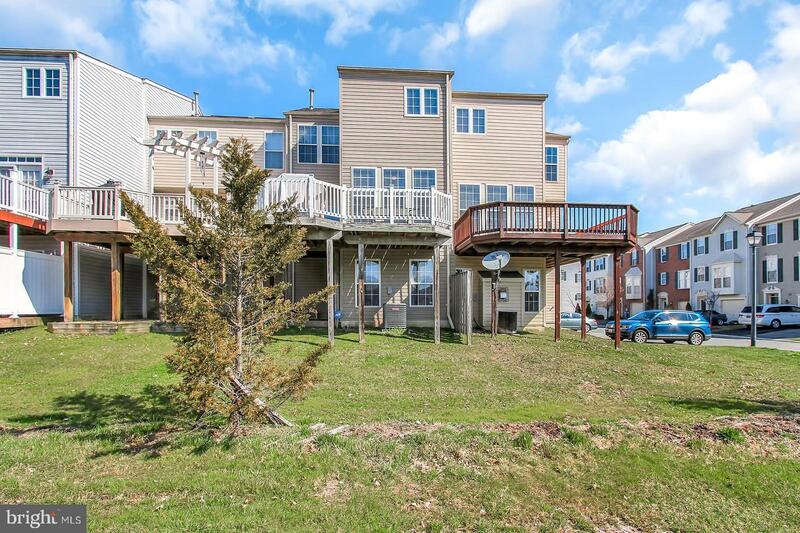 Large wrap around maintenance free deck and 1 car garage. 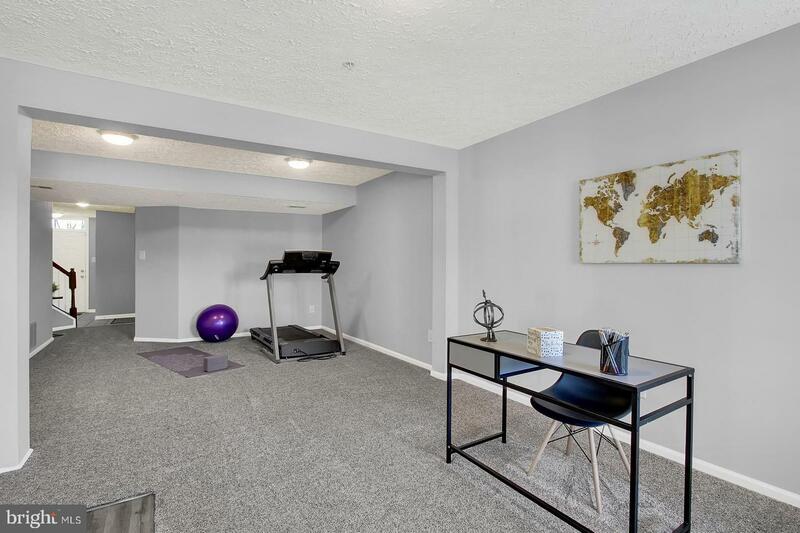 Nothing to do here but move right in.